Do you want to be emailed about our latest offers? 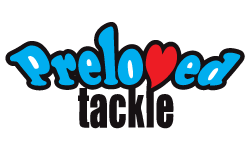 Megabass Vision OneTen Lures - Now In Stock! 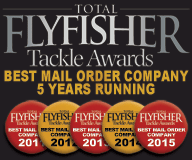 June Fish of the Month Entry - First on the Fly! June Fish of the Month Entry - First Ever Pike! June Fish of the Month Entry - Loch Pike! June Fish of the Month Entry - PB Smoothie! June Fish of the Month Entry - Devon Smallie! First Look - BugBond Mains Professional Lamp! June Fish of the Month Entry - First Ferox! June Fish of the Month Entry - Decent Perch! June Fish of the Month Entry - Norway Cod! June Fish of the Month Entry - Big Smoothie! June Fish of the Month Entry - PB Cod! First Look - Hardy Zenith gets a Facelift! June Fish of the Month Entry - Fight Pike! June Fish of the Month Entry - First Hound! June Fish of the Month Entry - Hot Pike! June Fish of the Month Entry - Big Rainbow! June Fish of the Month Entry - PB Pike! Made in UK - The RB1 Salmon Fly Reel! 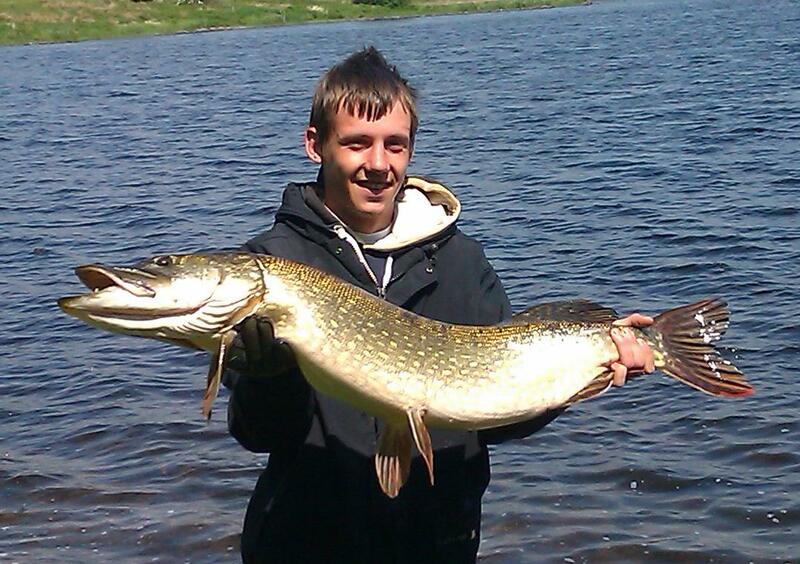 June Fish of the Month Entry - Monster Pike! June Fish of the Month Entry - Canal Pike! June Fish of the Month Entry - Clyde Brownie! June Fish of the Month Entry - Swedish Brownie! June Fish of the Month Entry - Local Pike! Deal of the Week - RT Tyran Light Spin Combo! June Fish of the Month Entry - Girvan Brownie! 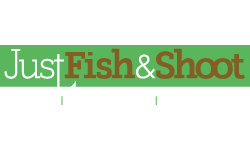 June Fish of the Month Entry - Quick Pike! June Fish of the Month Entry - Wye Grayling! June Fish of the Month Entry - Accidental Eel! June Fish of the Month Entry - Scottish Twenty! June Fish of the Month Entry - Wormed Carp!  June Fish of the Month Entry - Endrick Salmon! Guideline Reaction FRS Fly Rods - Now In Stock! June Fish of the Month Entry - Awesome Pike! Stuart Lindsay with a cracking Pike taken from an Ayrshire Loch! Stuart with his cracking Scottish Pike! You can vote for this picture to win on Facebook by selecting it in the June 2013 gallery HERE and hitting the 'Like' button!  If you would like to enter our FOTM competition and have the chance to win £100 simply send us a photograph of you and your catch, when and where you caught your fish, and what tackle and method you used through this page of our website. You can also enter instore - just ask any member of staff for assistance. The best entries will be featured on both our Blog and Facebook page! This competition is in no way sponsored, endorsed or administered by, or associated with, Facebook.  You are providing your information to Glasgow Angling Centre and not to Facebook.  Copyright 1998-2018 Glasgow Angling Centre ltd.